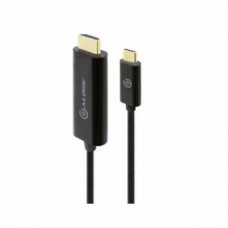 The ALOGIC smart Connect USB-C to HDMI Cable connects a USB-C (Display Port Alt. Mode)/Thunderbolt 3.. 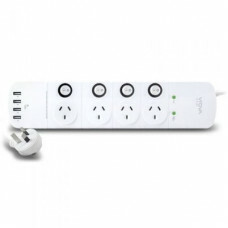 The VROVA power board VPB4P4A18 converts a single AC outlet to 4 extra AC outlets and 4 USB Ports. I..